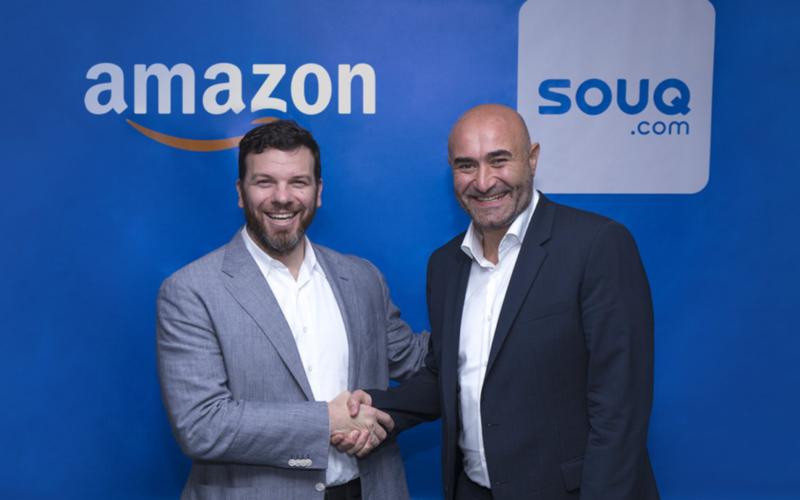 Amazon buys Souq; what an accomplishment for the MENA tech ecosystem. Why? Emerging market, local and regional investors underestimate MENA as an economic block. Our MENA definition is the 6 GCC countries, Egypt, Lebanon & Jordan totalling 9 different countries. This is where the highest value consumers, enterprises and entrepreneurs reside in MENA. It is an economic block of 160m, 85m are connected and 50m are adult digital consumers with the propensity to spend and consume. This region has some of the youngest populations, some of the highest smart phone & broadband penetration and some of the highest incomes/capita and therefore purchasing power, in the world. We are young, educated, connected and relatively well-to-do with a thirst to consume and purchase goods and services digitally. For perspective on scale, the mighty India has between 20-30m credit card holders, car owners and/or people with >$12,000 compared to our 50m. 8% of businesses in MENA compared with 80% in the US, have a digital presence. 1.5% of MENA’s retail sales are transacted digitally compared to China’s 20% and the U.K. & US’s 16%. Plot the graph, it’s a steep increasing curve from left to right, imagine how much value there is to come from the digital economy. With the arrival of Amazon to MENA,the digitization of retail will spur the digitization of our economies. Digitization and non-oil GDP are very strongly correlated. The digital market can add $95b in annual GDP by 2020 and each digital job has the potential to create 2-4 jobs elsewhere in the economy. Talabat was bought by Delivery hero out of Germany even though they had Hellofood on the ground in the GCC and Turkey’s Yemeksepeti tried to rollout Foodonclick in mena. Talabat outclassed both foreign competitors due to being hyper local in their execution. Talabat also has the highest revenue per customer in the world when compared to its global peers with the highest basket size and also frequency of purchase. Careem has amongst the highest revenue per user also due to record ARPU and repeat frequency of usage on a global basis and it’s hyper local execution make it 5x more capital efficient than Uber. That’s right. For every $1 that Careem invests to create $1 of revenues, Uber has to invest 5! What a capital efficiency advantage that its shareholders love. We are constantly asked “where are the exits?”. Here you go, a $650m exit from one of the most valuable tech companies in the world who clearly value the potential of MENA consumers and enterprises enough, for them to have also done something for the 1st time, which is to “acquire” new market entry instead of “build” as they normally do. This shows that our MENA being made up of 9 countries that are all so different and require separate licensing and uniquely hyper local execution in each country, that this complexity, which we local entrepreneurs and investors understand very well, have as a barrier to entry for internationals, making exit opportunities so lucrative for our well funded hyper-local, defensible businesses at scale.